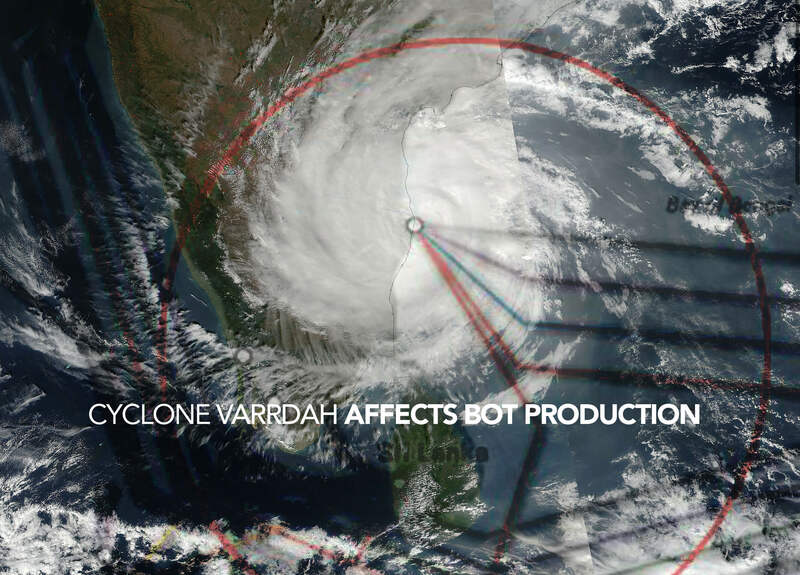 Chennai, the city where BOT has its production operation, has been hit by a cyclone on Monday with major repercussions for the city and BOT’s own operations. Cyclone Vardah, as it’s called, tore through the city with winds upwards of 120 kph and torrential rains that have downed many trees and tree limbs. So far the death count is at 10, along with many injuries throughout the city. We are fortunate in that none of our team and their families have been hurt in any way and have not sustained major personal property damage. Chennai Impact On Monday and much of Tuesday, many parts of the city sustained power loss, partial loss of mobile networks, and loss of internet resulting from the fallen trees and debris. However, as of Wednesday much of the power issues had been resolved, though some areas and buildings continue to have power issues. Major internet service providers say the cyclone has affected undersea digital cables, which has severely constrained the bandwidth accessible to the businesses in the city. They expect it to take a while to restore the expected service level. BOT Impact As of Wednesday evening, BOT’s main production facility is restored with power. Our high bandwidth connection (100 Mbps) is also non-functional at this time; we only have a basic level of internet service to sustain email and low volume content. The artist and support team members are, for the most part, able to continue work, but our ability to upload deliveries and download new work is severely hampered. We are resorting to temporary solutions for delivery in extremely urgent situations. 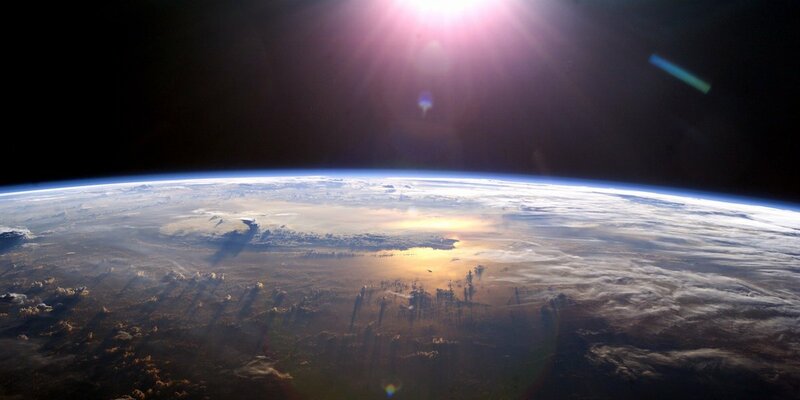 We ask our clients to please bear with us as we work through a situation created by the forces of nature. We are trying our utmost to ensure your timelines are not adversely affected and your BOT producers will keep you posted on progress. We expect at this moment to be more or less back fully operational by this weekend.